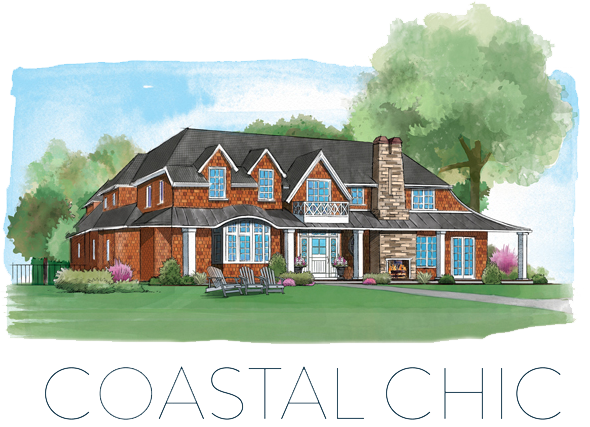 To say that the ASID Showcase Home has a Chic Coastal style is an understatement. The home was built from the ground up with unique woodwork that varies in colors, textures, and patterns! One particular type of woodwork this home has to offer, is a weathered wood that was uniquely created to fit the homeowner’s coastal image for her home. The weathered woodwork was treated to give it a soft, natural gray look – making it look as if it has been taken right off of a sandy beach. This finish, along with many other unique finishes, can be found in the home on the cabinets, ceilings, and walls. Brush Masters worked with Great Neighborhood Homes to rebuild this Minneapolis home from the ground up! Check out some of the project photos by visiting Brush Masters Facebook page!